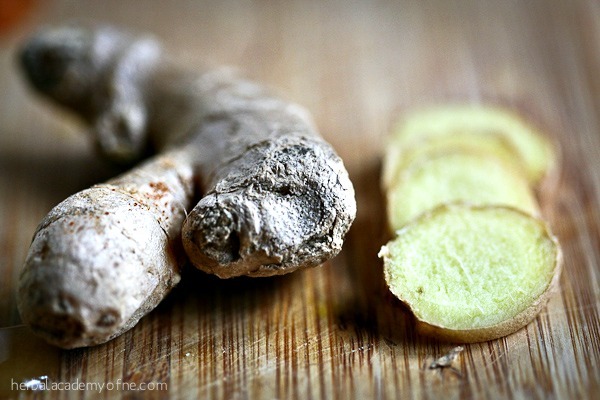 There is also a wonderful recipe for Spiced Ginger-lime Juice. It’s a warming drink that will help to fight off those winter viruses. Click on the Three Reasons to East Ginger During Wintertime link below to read the article. Both classes are open to everyone. Since the classes are online, you can start at any time and work at your own pace. Click on the course links above for more information about course content, pricing etc.